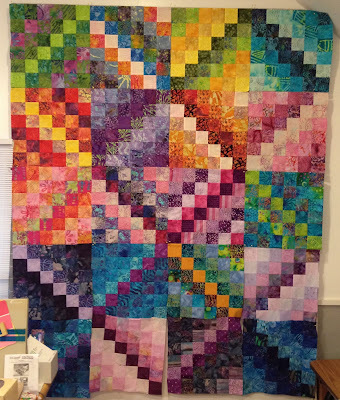 Thanks so much for highlighting my quilt! I love your link party. 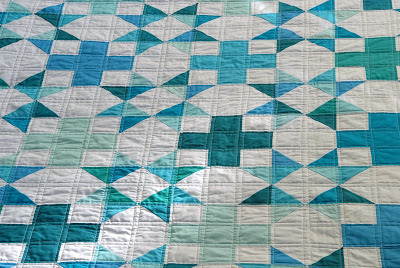 Thanks for featuring my quilt blocks this week! I enjoy participating in your linky party every week.